So-called “engagement season” might be over but I still get to talk to a lot of you who are looking for a wedding planner and I know how daunting it is to initiate this communication without knowing how I handle things, or what I will ask of you. This is why I thought I could use this blog post to tell you about the journey you will make to get from my website to my portfolio. 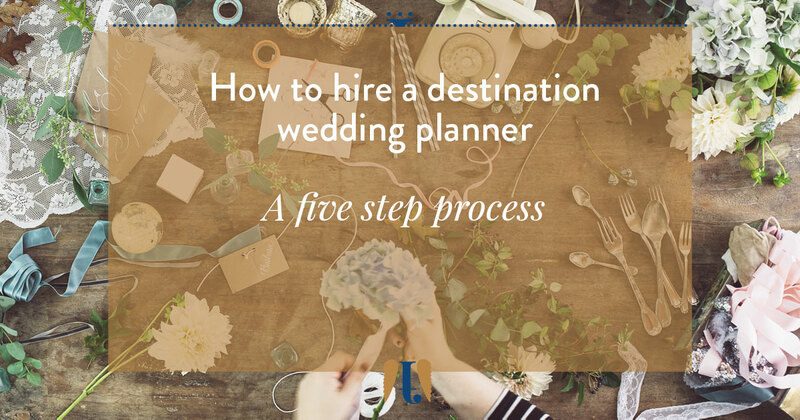 In short, how does it work to hire me as your destination wedding planner? 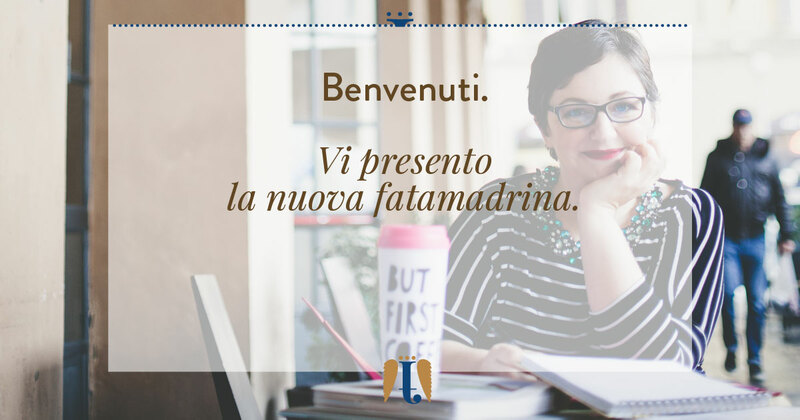 If you follow me on social media, you know that I have been actively working behind the scenes at a new brand image and website. It wasn’t a proper rebranding, more like a way to let the true identity of my brand show better and more effectively, and today I am going to tell you how. I am so proud to tell you about this from the pages of my new website. The blog itself is such a great place to hang, I think. What do YOU think? The journey to get here started over a year ago, and I know that I am always encouraging people to take the leap and jump even when they’re not entirely ready. But I thrive at doing more than one project at a time (luckily, given my job) so things tend to take longer to complete. February is well under way and if you got engaged over the Holidays you’re now probably in the phase of your wedding plans where you are collecting estimates from wedding vendors. This is the first time you will probably deal with the gap between your expectations and the reality of making your wedding dreams come true, especially as far as costs go. Please do not get discouraged or enraged over the perceived expensiveness of wedding services/products, instead collect your ideas and start negotiating. 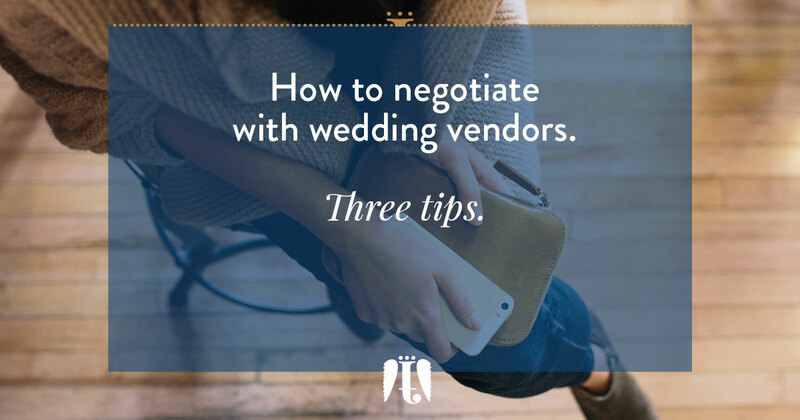 But how to negotiate with wedding vendors without compromising a good personal relationship from the start? Follow my three-step process (plus one!) below and you will be safe. 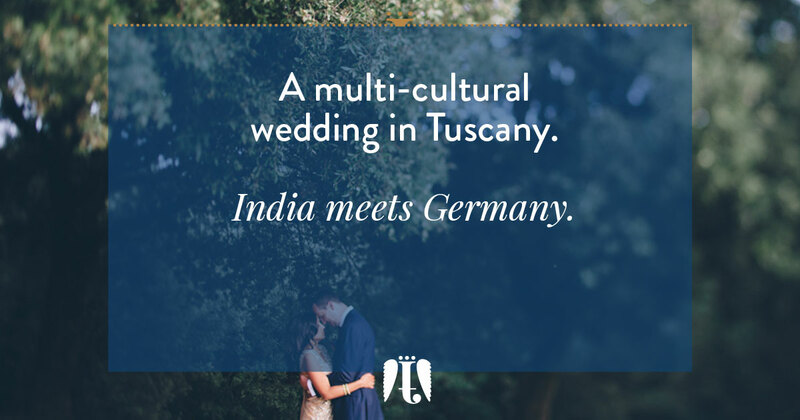 Sometimes I feel like one of the most interesting part of being a destination wedding planner is actually meeting people from all over the world, and learning about their culture and traditions. 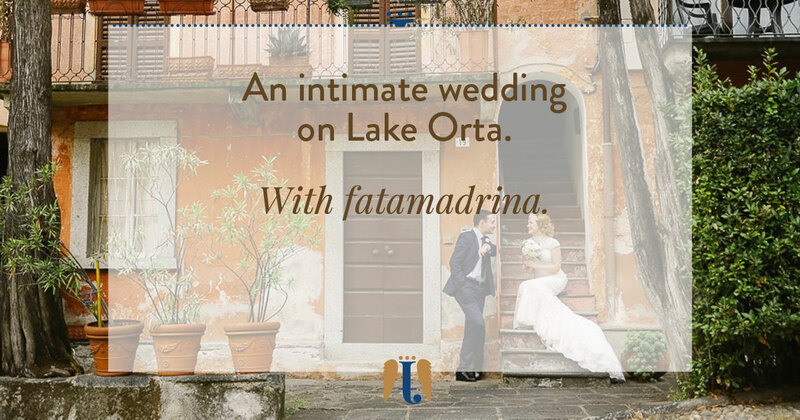 Two years ago I was lucky enough to meet Roman and Svetlana from St. Petersburg and to help them plan their intimate wedding on Lake Orta. Three years ago I planned a multi-cultural wedding in Tuscany that brought together many different heritages in an inclusive celebration. It was a memorable experience and it resulted in four days packed with colors, adventures, laughter and joy.